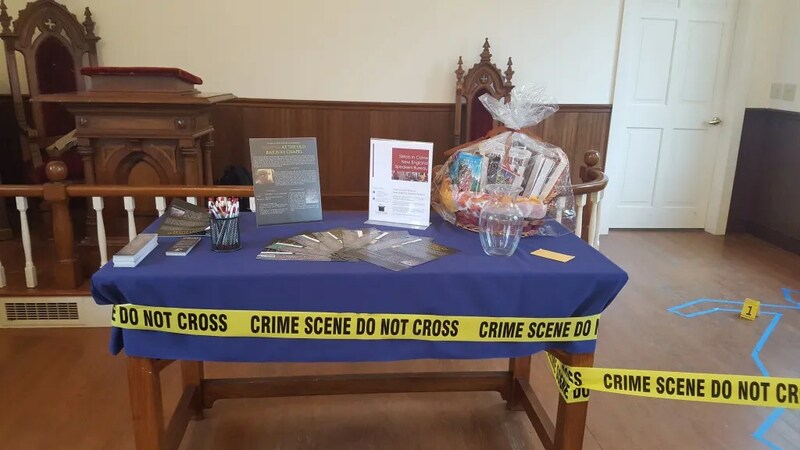 You may remember this post that I wrote back in July, about the murder mystery I was writing and coordinating for Sisters in Crime and the annual Books in Boothbay event held at Boothbay’s Railway Village. Well, I’m at it again… This time, coordinating an event for the wives of the Masons’ Grand Lodge of Maine at Point Lookout in Northport. 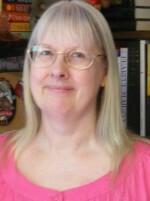 Every year, the wife of the Grand Master is charged with creating an event to remember for fellow wives during the multi-day Annual Communication. This year, Sharon Pulkkinen – wife of Grand Master Thomas Pulkkinen – thought perhaps commemorating the annual luncheon with a murder mystery would be the way to go. Naturally, I was very happy to lend a hand. Sisters in Crime once again stepped up to assist, providing me with three other mystery authors who will be actors in the unfolding drama. I’m very happy to be sharing the stage with Maureen Milliken, Janet Morgan, and Charlene D’Avanzo. In addition, a couple of the ladies there for the luncheon have also kindly volunteered to serve as suspects. To stage the crime scene, I was able to get crime scene tape, evidence markers, and evidence bags on the cheap from Amazon. I bought a 5′ x 6′ rug for $20 and a wine glass for a buck from Big Lots, and will be following this recipe to make the blood I’ll be spattering all over the rug. My lovely assistant Ben will pose as the body and I’ll use standard sidewalk chalk to make the chalk outline. The Boothbay event was a family affair so I had to keep things pretty tame with respect to the crime scene, but the ladies of the Grand Lodge have given me license to go nuts this time out. Within reason, of course – I won’t be leaving severed body parts in the lounge or chicken livers on the mantle or anything. But a tasteful spattering of blood should make a nice effect. The day of the event, I’ll go up early to place the evidence and set the stage. 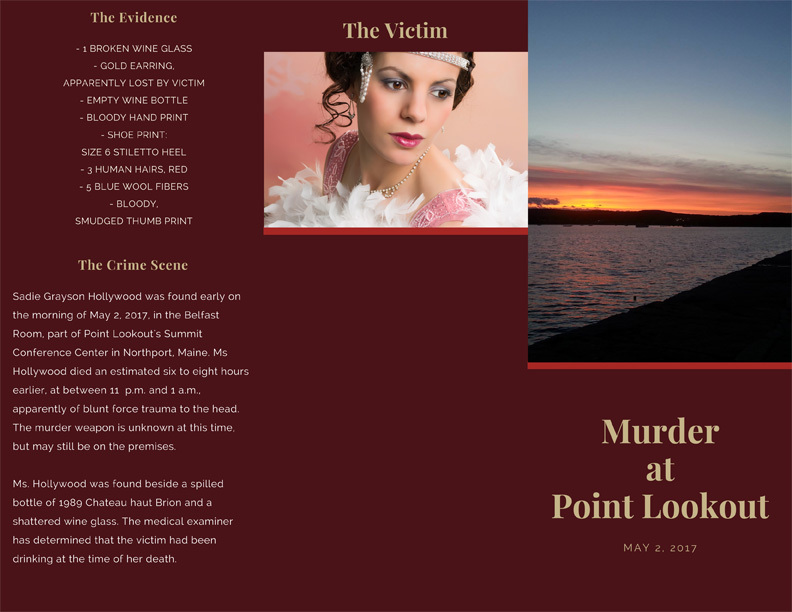 Every participant will get a brochure that includes a list of the evidence found at the scene, details of the crime scene and murder, background on the victim, and a list of suspects along with their connection to the victim, possible motive for the crime, and their alibi for the night of the murder. They’ll have an opportunity over the course of the event to question the suspects, review the crime scene, and come up with their theory of whodunit. Once time is up, attendees will write down and submit their guess as to the murderer and motive. Since there are often multiple people who guess correctly at something like this, there are five prizes up for grabs: a basket of signed mysteries from the authors in attendance, and four centerpieces specially created for the event. All in all, I think it should be a memorable afternoon for everyone involved. I’ll be sure to take lots of pics of the day (and the crime scene) and share them either here or on social media over the next few weeks. I’m very much looking forward to it! 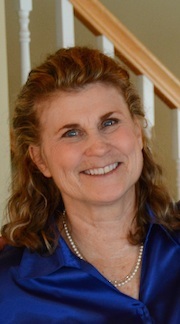 Jen Blood is USA Today-bestselling author of the Erin Solomon Mysteries and The Darkest Thread, the first novel in the Flint K-9 Search and Rescue Mysteries. 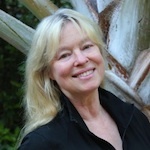 To learn more, visit www.jenblood.com. This entry was posted in Jen's Posts and tagged murder mystery event, murder mystery weekend. Bookmark the permalink. It sounds like a fun time will be had by all. Oh, what fun for you–and Ben, but he has the easy part. I love that this organization wants to do a murder mystery. P.S. I’m a big fan of Canva too! Sounds like great fun and very clever. It would be fun to do here in California. Thanks for the info on the flyer creation, too.